Are you a prankster? 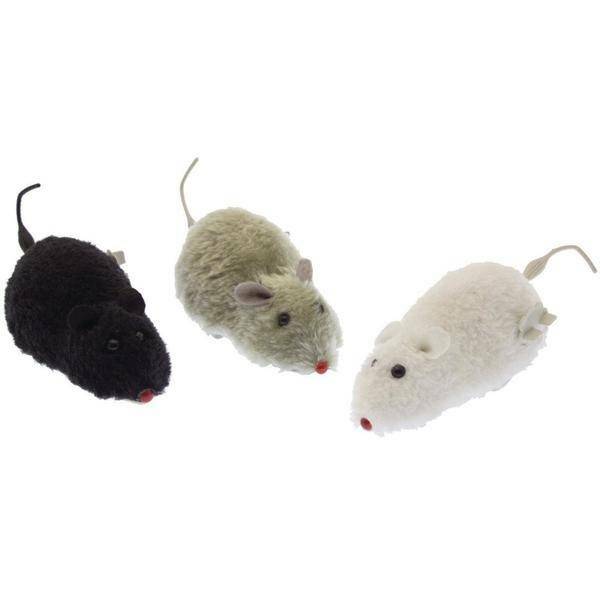 Add the Hurry Scurry Mouse Wind Up Toy to your bag of tricks and watch your friends and scatter in fear of rodents on the loose. The rambunctious rodent is covered in plush and comes ready for gifting to a fellow prankster friend. Includes one randomly selected mouse from a trio of mouse-y colors designed for hours of fun for kids of all ages. Cat not included.